OMOCAT, a company that prints officially licensed video game T-shirts, has released a new line of Yo-Kai Watch apparel at their store today. 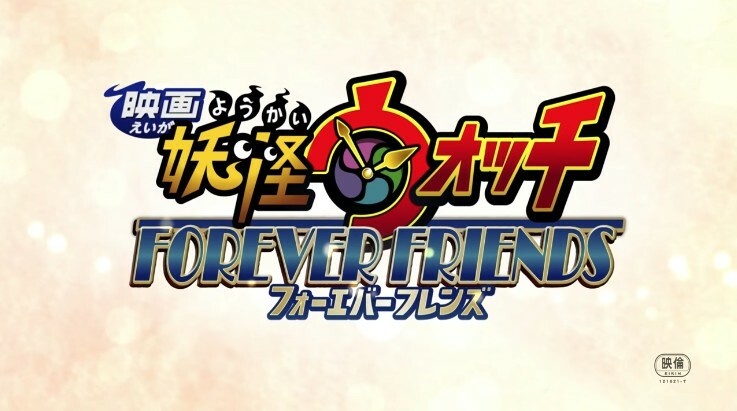 Level-5 has revealed a reboot for the Yo-Kai Watch anime is heading to Japan in two months time. 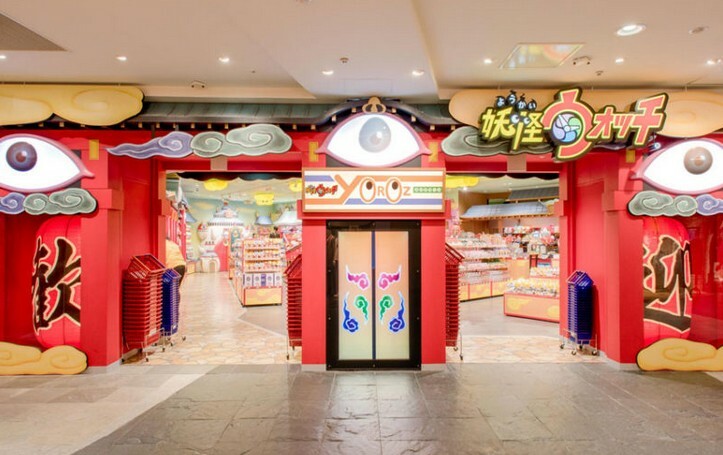 Level-5 has announced its flagship Yo-Kai Watch store, Yoroz Mart Fukuoka Main Store, will shutter its doors in Fukuoka, Japan on February 24, 2019. In Level-5 Abby’s latest press release, the company committed to bringing many of their popular franchises to the west. Level-5 has revealed it will be hosting the Level-5 Video Game Conference on June 27, 2018. 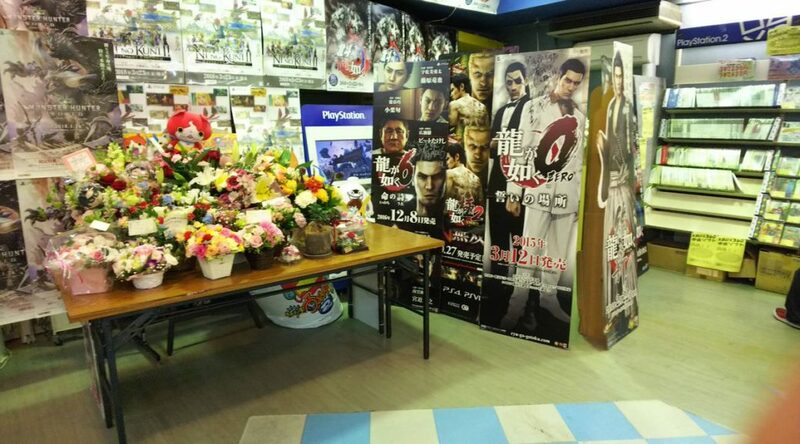 Independent Japanese game retailer Games Maya had its last day of business yesterday in Japan. 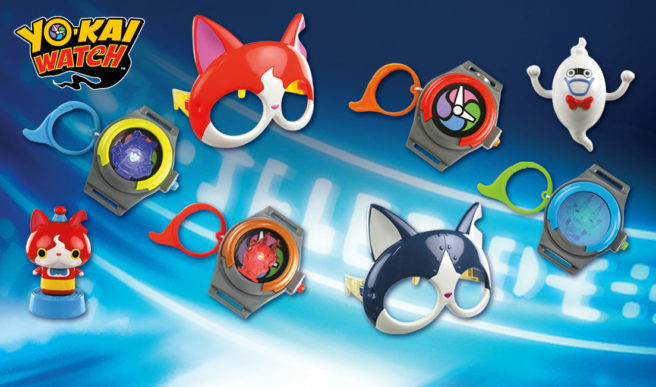 Famous Japanese leaker Ryokutya2089 (an actual leaker who has consistently gotten things right) has revealed there will be a “shocking scoop” of Yo-Kai Watch news revealed in the May 2018 issue of CoroCoro comic. Yo-Kai Watch fans, keep a look put at your neighbourhood McDonald’s as creepy inhabitants start to pop up with every Happy Meal. 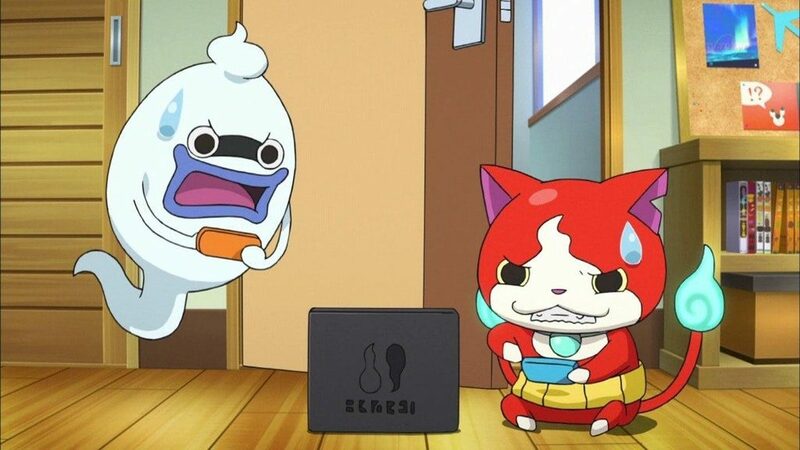 Although there wasn’t a mainline Yo-Kai Watch game released this year in Japan, there might be one coming next year.